The normal range is 3.5-5.0 mEq/L or that is the normal range for 95% of the population, so you may fall outside of that range and be totally normal. If you are below that level, we call it hypokalemia, and if you are above that level, we call it hyperkalemia. These word come from hypo (meaning under) or hyper (meaning over), kalium (meaning potassium), and emia (meaning a condition of the blood). Hypokalemia especially below 3.0 mEq/L is the most worrying and tends to result in muscle weakness, muscle cramps, constipation, and even flaccid paralysis. Hyperkalemia is most concerning above 5.5 mEq/L though symptoms are more nonspecific including malaise, palpitations, muscle weakness, and potentially cardiac arrhythmia and sudden cardiac death. Both conditions are equally worrying if symptomatic and not treated. Hyperkalemia increases mortality from cardiovascular events whereas hypokalemia increases mortality from end-stage renal disease. For such a little particle, potassium incorporates a number of organs. The heart, kidney, muscles, gastrointestinal tract, and adrenal gland just to name a few. All of these systems work together to keep everything level, so when there is extreme deviation it could be a sign of something problematic. These changes normally result from chronic diseases that have other symptoms associated with them though knowing the potassium level can help better elucidate the cause. 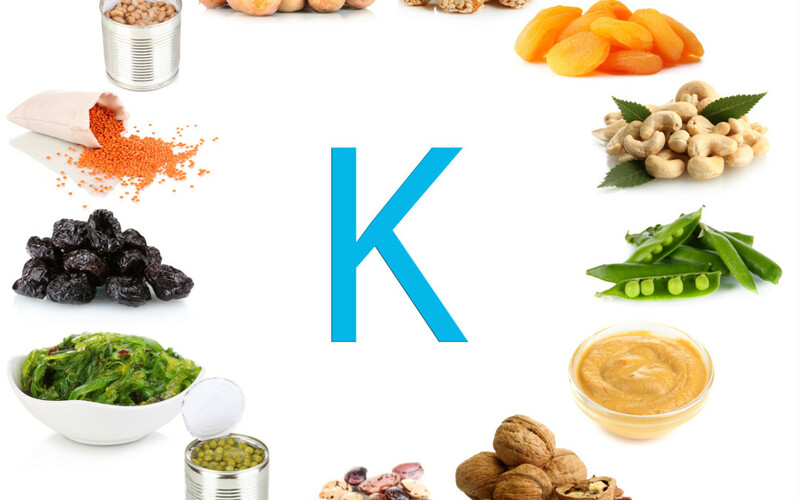 All of the treatments looks to bring the potassium level back in normal range to alleviate symptoms and then treat the underlying condition. In the setting of hypokalemia, potassium supplements are given either in an oral or intravenous form. Hyperkalemia on the other hand is a little more challenging because the body may no longer be able to excrete excess potassium on its own resulting in a need for diuretics or even hemodialysis. Hypokalemia can result from various medical conditions, such as diabetic ketoacidosis, Cushing’s syndrome, and Bartter Syndrome, but is much more likely to be caused by poor diet, diarrhea, and certain diuretics. Hyperkalemia on the other hand can result from congenital adrenal hyperplasia, Addison’s disease, and tumor lysis syndrome; but is more likely to be the result of medication and some degree of renal insufficiency. If your potassium levels are a little outside of the normal range and you feel fine, your doctor is unlikely to pursue that further. Being on the low end means you probably could increase you intake some and being on the high end means you might want to take a look at your current medications.